Note – if you are looking for an article on the differences between the DJI Phantom models, click this link. 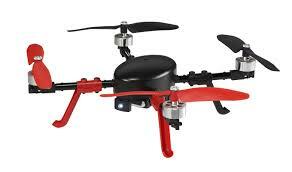 DJI is well known as a leader in the RTF Quadcopter market. The first Phantom, released at the end of 2012, provided a new standard and value in a mid-sized GPS quadcopter. In the time since, DJI has grown quickly (now over 1,000 employees) and invested heavily in R&D and production. The PHANTOM 2 VISION + represents many of their innovations all rolled up into one customer-grade quadcopter. But is it for everyone? Or, more importantly, is it the right machine for your needs? Rather we will try to help with more subjective views on this aerial robot – how does it “feel” to fly? Can you get parts and repairs for it? Who is the target customer? How does it compare to competitive models? This, and much more, will be covered below. Note: you can follow this link to part #1 of this review. Unlike most other quadcopters, the Phantom 2 Vision+ uses a smartphone for many functions. The TX itself is used to power and steer the craft, while the smartphone – loaded with the DJI Vision App – adds an impressive array of features. Telemetry is very important when piloting remote vehicles as it lets the operator know the status of battery life, altitude, speed and heading. It also allows full control of the camera – you control when to take video or stills as well as the quality settings. 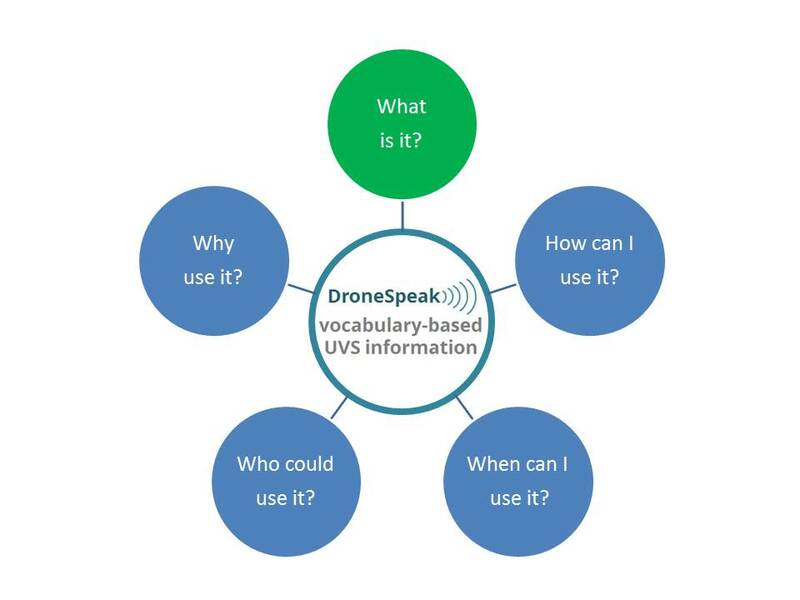 For the beginner, telemetry can be defined as the quadcopter and the ground station (your smartphone) talking back and forth. Such features are not included on many earlier models and are part of what sets the P2+ apart from any similar machines. The author believes that aerial robotics is a burgeoning new field with numerous opportunities. However, overestimating the market may cause a classic “bubble” in these companies as the buzz around the industry grows. As with other budding technologies, the vast majority of companies entering this field will fail. This is especially true with aerial robotics as much of hardware is produced by large commodity manufacturers (intel, etc.). Also, much of the software is open source – which means there is unlikely to be a “Microsoft of the drone biz”. Click this link or the links below! The JXD is made by the Chinese JinXingDa Plastic Toys Factory and is sold, in most cases, complete with a matching TX. However, I was attracted to this quadcopter based on it being available without the TX – Banggood‘s (and others) web sites declared that it would work fine with an existing WL Toys v2x2 TX. True to their word, the models works perfectly with my v262 TX. Without the TX, the price is probably as low as any quadcopter on the market – Banggood sells it for about $27 including worldwide shipping! This is what attracted me to take a shot and see what this quad could do. Here is a link to the model I purchased.